Over the years, Vienna has maintained a high-quality of living and is named as one of the most liveable cities in the world (ranked no. 2 in the Economist Intelligence Unit’s 2015 Global Liveability Ranking) not only for its efficient and stable political system but mainly because it is home of the world-famed musical legacies, architectural heritage, and numerous cultural arts events. Whether you’re an art enthusiast, a music lover, or a food buff, Vienna is basically just the right place for anyone and everyone looking for a soulful experience of a lifetime. 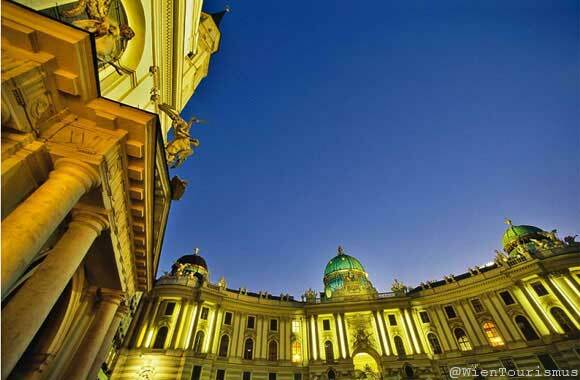 Start from discovering the majestic charms of centuries-old palaces of Hofburg, Schӧnbrunn, and Belvedere—all in captivating Baroque style architecture that will leave you in awe and will bring you back to the old medieval times. Visit history museums and art galleries and stop by in one of the world’s largest and distinguished museums, the Museum of Fine Arts that houses priceless pieces of world-renowned artists. Likewise, The Ring Road is also one that you shouldn’t miss. Wander through the historic boulevard Sigmund Freud style (Freud is the father of psychoanalysis and one of the most influential thinkers in the 20th century). He is known for his recreational walks around the Ring as his daily routine back in the day. The take away: the abundant architecture elegance of the 17th-19th century with a mix of modern imperial cityscapes. 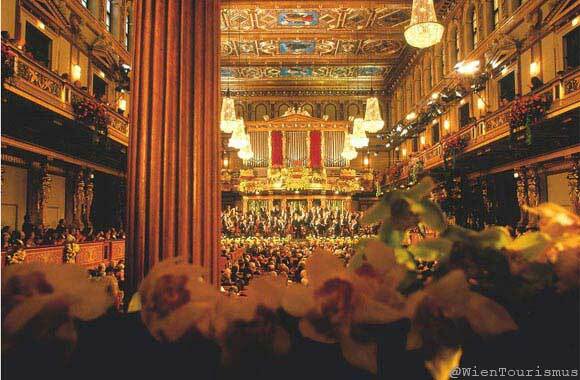 Furthermore, Vienna is a city of music and so it offers you just exactly what you need to feed your romantic soul. Never leave Vienna without dancing to the sound of Fur Elise or at least listening to the well-preserved, classical music of Mozart, Strauss, and more of Beethoven among others—few of the names that gave critical importance to romantic classical music of the 18th and 19th century. Lastly, just like any other Europe countries, Vienna provides its specialty known as the Viennese cuisine and is best known for its pastries, just the perfect combination of coffee! If you’re a coffee lover, you’ve definitely arrived in the right city. 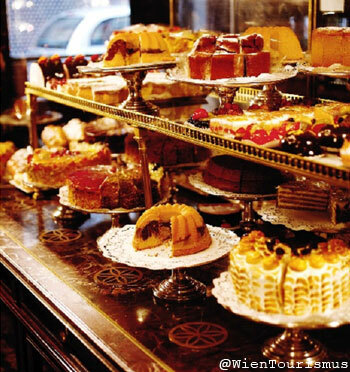 To begin with your coffee shop hunt, Sacher Cafe serves traditional Viennese coffee coupled with their 18th century recipe of Sacher cake, a must eat! 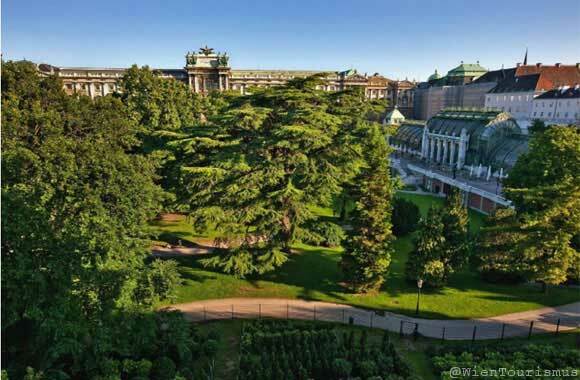 There is so much more to see in Vienna and even just a simple walk in parks like the Prater or a number of gardens and courtyards will most likely give you the feel of a dreamscape. Fall madly in-love with Vienna’s unprecedented rich culture and diverse lifestyle and experience a city that gives you more than enough reason to love the old and the new—a city of history and modernity. 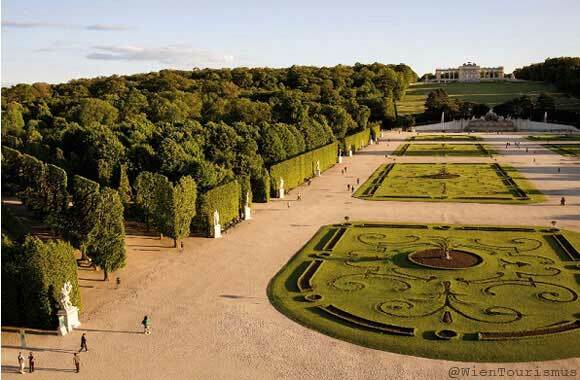 Welcome to Vienna, the city that never fails to captivate one’s heart.